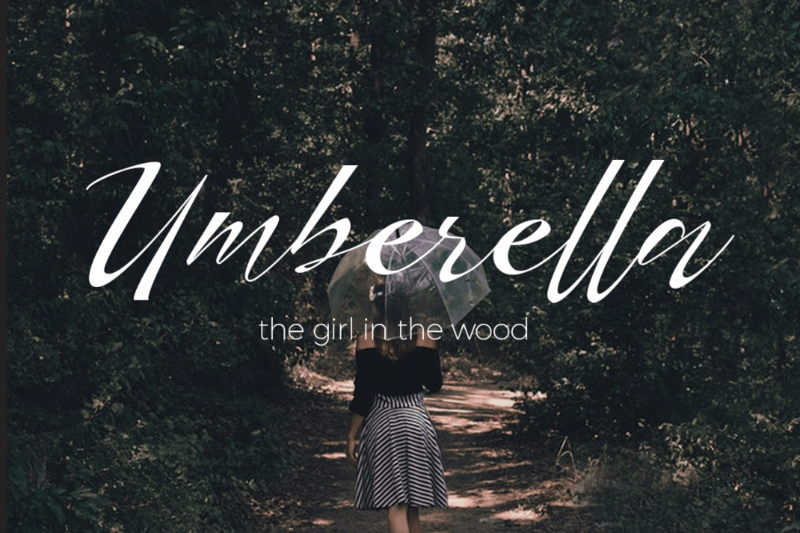 Herdrey Script Font Demo is a trial version of an elegant and modern calligraphy/cursive font from Type Nesia. 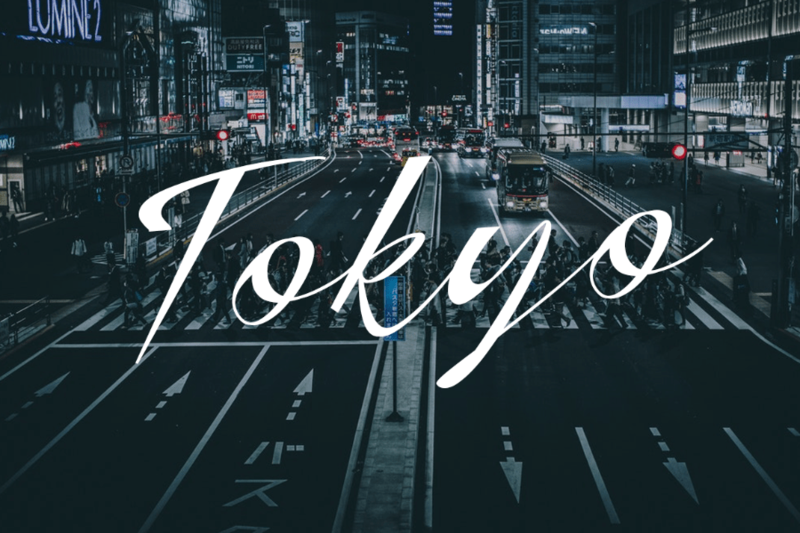 From the way it look, this script font is probably a perfect one for your upcoming projects. 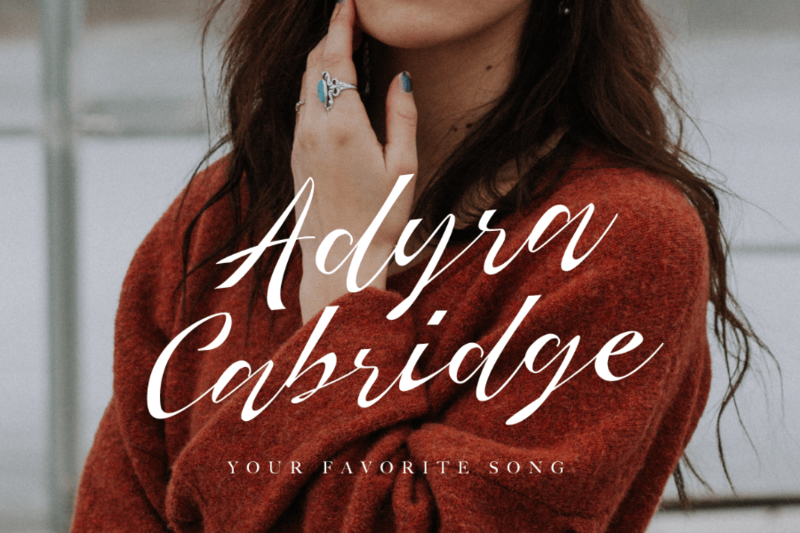 It is ideal for modern invitation design, branding, stationery design, blog design, card invitation, quote, book/cover title, and more. 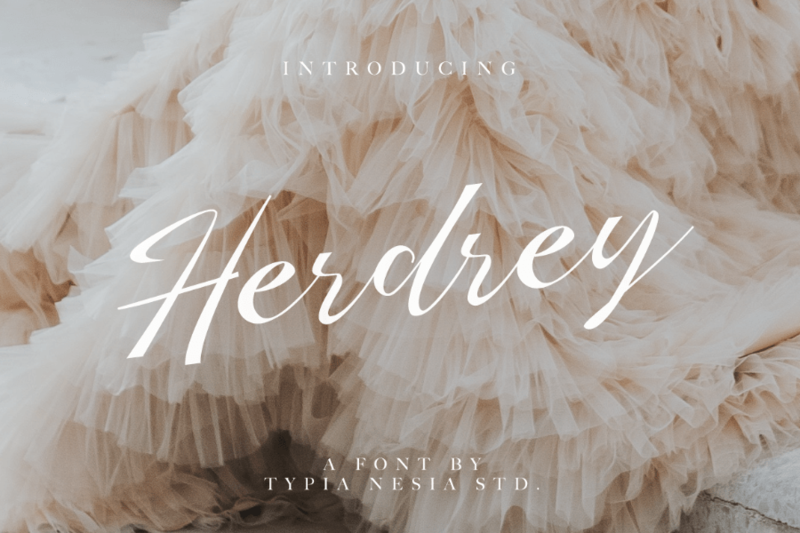 Thanks to Type Nesia for sharing this stunning demo version of Herdrey for us to try. However, this demo version only comes with personal license. So, if you find this Script interesting and fit your design, you may want to get its full version! The complete version comes along with commercial license. Also offers you some alternate characters and other cool features as well.